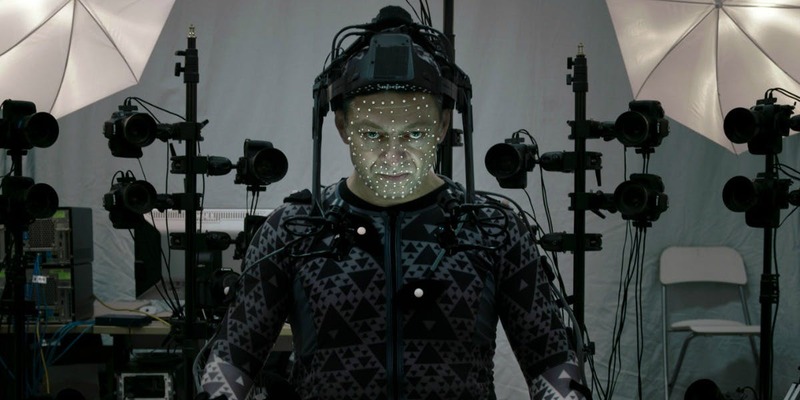 We haven't heard much about Andy Serkis' Jungle Book: Origins since it was delayed by more than a year after Jon Favreau's blockbuster movie for Disney. In the meantime he's released his directorial debut, Breathe, and appeared in War for the Planet of the Apes and Star Wars: The Last Jedi. Not too shabby. But now he's ready to head back to the jungle, but his adaptation of Rudyard Kipling's book has undergone one notable change. Originally set to open in 2016, the film was delayed when Jon Favreau's Disney version of The Jungle Book beat them to the punch, earning more than $1B in the process. Alfonso Cuaron was brought on to consult on ways to redevelop the project during the hiatus. Callie Kloves' script is said to be darker than Favreau's movie and more in keeping with Kipling's vision. 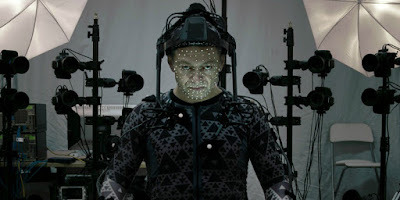 As expected Serkis will employ a combination of live-action and motion capture technology, and you can bet he's taking the extra time to get that aspect perfect. Mowgli opens October 19th 2018.